This word has been rumbling around in my head for a while. I used it recently when a colleague (I’ll leave the name out but it’s too not hard to find, and I don’t think they will mind) asked for feedback on an assignment for students to do something in social media. 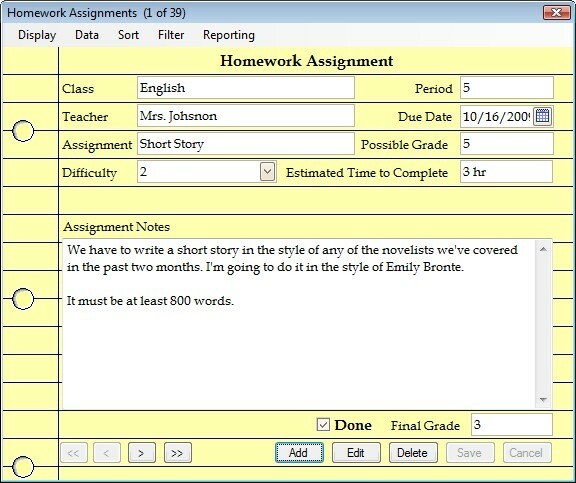 The assignment was well-constructed, clear, and… just so… “Assignmenty”. It’s what students are used to being given, it’s what faculty are used to giving. It probably has a title in larger font, a due date, a list of things to do and one of my favorites, the bulleted list of objectives. I do not object to objectives. They make a lot of sense in the design of a lesson or activity, from what I recall they are supposed to be a means for the designer to keep everything aligned. But why are they always overt and usually the first thing a student sees? I do not think I have every fully read a Bulleted List of Objectives– As a student, I look for the List of Stuff I Need to Do. We do them Because We Are Supposed To. It signified that This is An Assignment, There Will Be Tasks, There Will be Grades. It likely will be a Disposable Assignment. It’s the Game of Education. Please deposit another quarter (well more, tuition has gone up since Ms Pacman left us). Now I am not saying that all assignments need to be some kind of wild crazy DS106 show (well, maybe that’s not a bad idea). But when the thing in its opening and first glance so clearly signals what it is, have we missed the opportunity to hook a learner’s interest, motivation? Our entire school system is a training ground for this. The teacher is correct. They have prepared what you ‘need to know’. You are going to be tested on whether you have ‘remembered’ what you ‘need to know’. The question of whether you need to know it (How am I ever going to use this in real life?) and whether it’s actually true are not part of the system – though certainly there are some teachers that include it on their own. 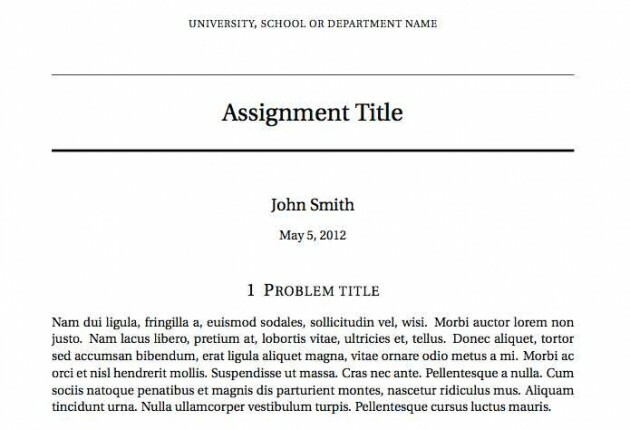 So I just wonder if there are other ways to create assignments that do not feel so… Assignmenty. Maybe I am off my rocker. Maybe there is no rocker. Top / Featured Image: Screen capture from a Youtube video about submitting assignments in Blackboard. Using my scant knowledge of I.D. stuff, I would say within the “knowledge domain” in which you operate (ds106 being one example), practice is what you’re trying to achieve. More practice = mastery, mastery leads to artefact (as Sandra mentions). Artefact->achievement and then that’s the performance measure. It’s when we measure things that we get assignments, rubrics, expectations being set, etc. This is one of them there Sore Subjects and is one big reason I am happy to be hopping down the Retirement Trail. Quality Matters has been great for teaching teachers just in off the campus streets to align objectives to whatever whatever –I am so tired of all that teacher quack quack! And I no longer have much will to push back against the crap machine that is English education. Now I just stand up in front of the class (virtual or RL) and say what I have to say…I have tons of assignmenty documents and I hate them with a passion… Nuff said !